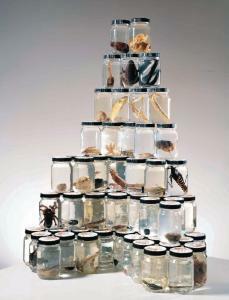 Diverse Collection of Organisms from Many Phyla. 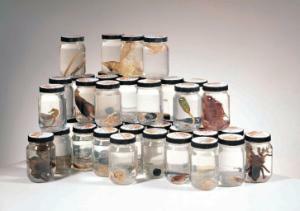 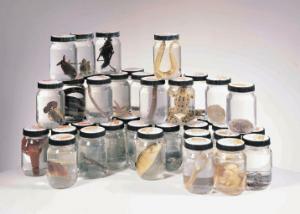 Enable students to explore the diversity of life within the animal kingdom and build your classroom specimen collection quickly and economically with these cost-effective and comprehensive animal kingdom specimen sets, available in groups of 48 or 96 individually-labeled jars. 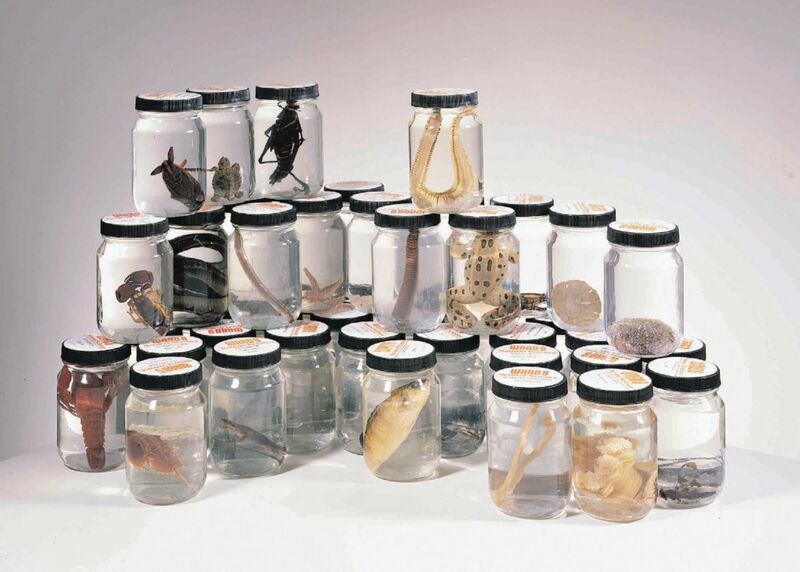 Set A includes all specimens in the Deuterostomes, Ecdysozoans 1, Protostomes, and General Specimen 1 Sets; Set B includes all specimens in the Ecdysozoans 2, Acoelomates, and general specimens 2 and 3 Sets. 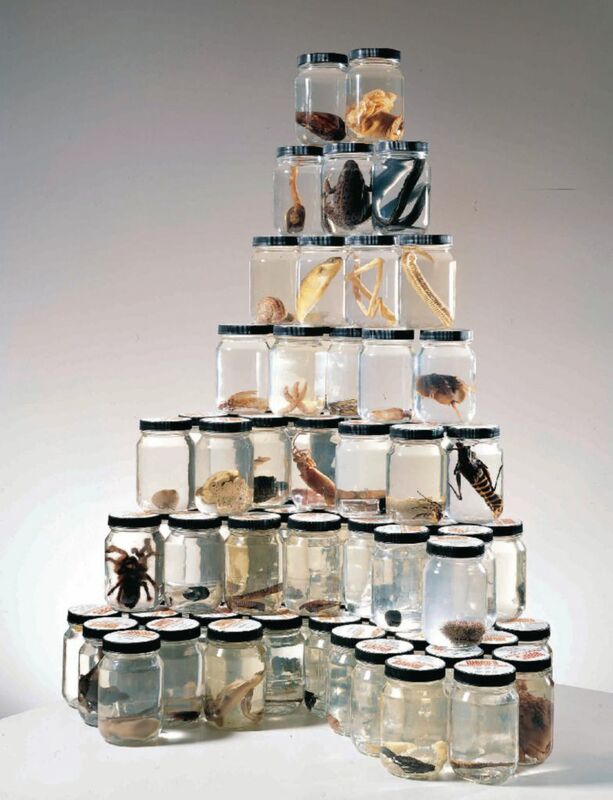 Set C includes all specimens in both A and B.